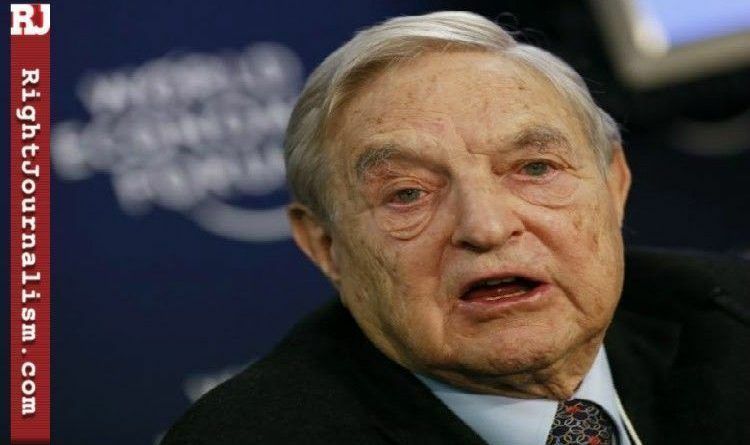 George Soros IS FINALLY EXPOSED!! Here Is His Leaked Nazi Video! Soros was a Jewish child during the Holocaust, and he uses this background try and compare modern populist movements to the rise of Nazi Germany. BUT HERE’S WHAT GEORGE SOROS DOESN’T WANT YOU TO SEE! An infamous video mysteriously resurfaced on YouTube recently but shortly after the video has been removed luckily we have found another video! It’s a 1998 “60 Minutes” interview with multi-billionaire trader George Soros that had gone missing for years. Kroft: You are a Hungarian Jew who escaped the Holocaust by posing as a Christian? Kroft: And you watched lots of people get shipped off to the death camps? Kroft: That sounds like an experience that would send lots of folks to the psychiatric couch for many many years. Was it difficult? Soros: Not at all, not at all. Maybe as a child, you don’t see the connection, but it created no problem at all. Kroft: No feeling of guilt, for example, that I’m Jewish and here I am watching these people go, I could just as easily be one of them that I could be there for example that I should be there, none of that? 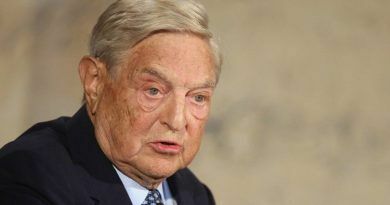 Soros: Well, of course, I could be on the other side, or I could be the one from whom the thing is being taken away. But there was no sense I shouldn’t be there…if I weren’t there, of course, I wasn’t doing it, but someone else would be taking it away anyhow, whether I was there or not I was only a spectator, the property was being taken away. I had no role in taking away property. So I had no guilt.